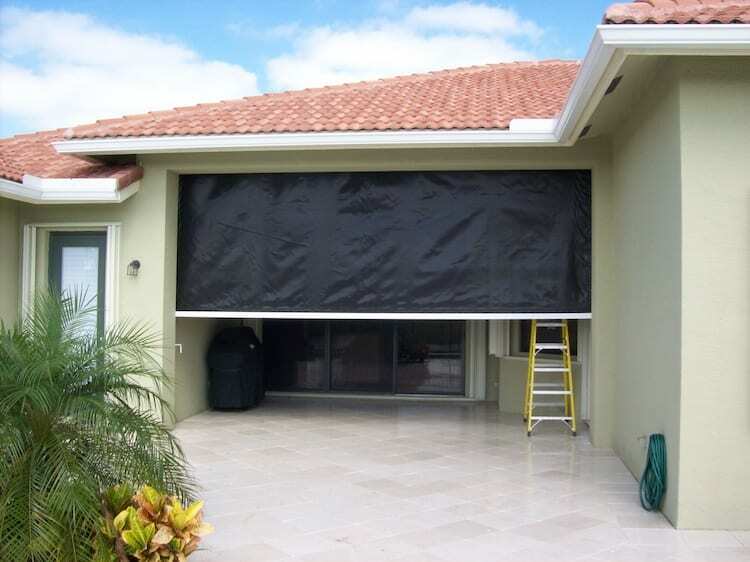 Enjoy incredibly effective hurricane protection and the convenience of electronically controlled or manually operated rolling hurricane screens system. 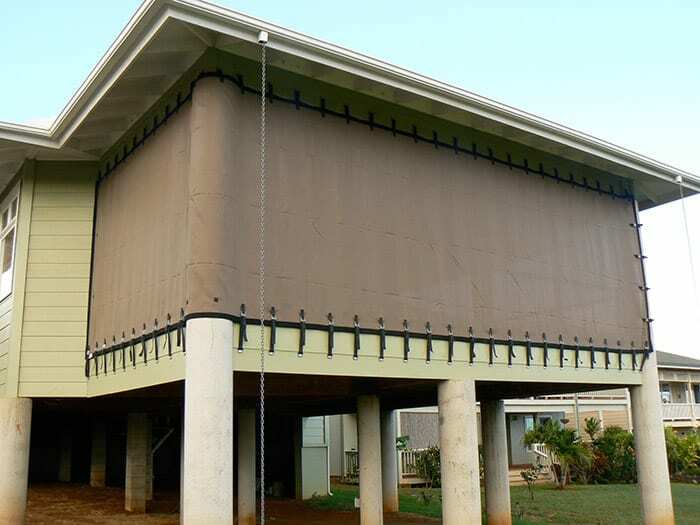 Protecting you, your family and your home even when you are not there, this highly innovative and advanced design is like having a bulletproof vest for the vulnerable openings of your home. 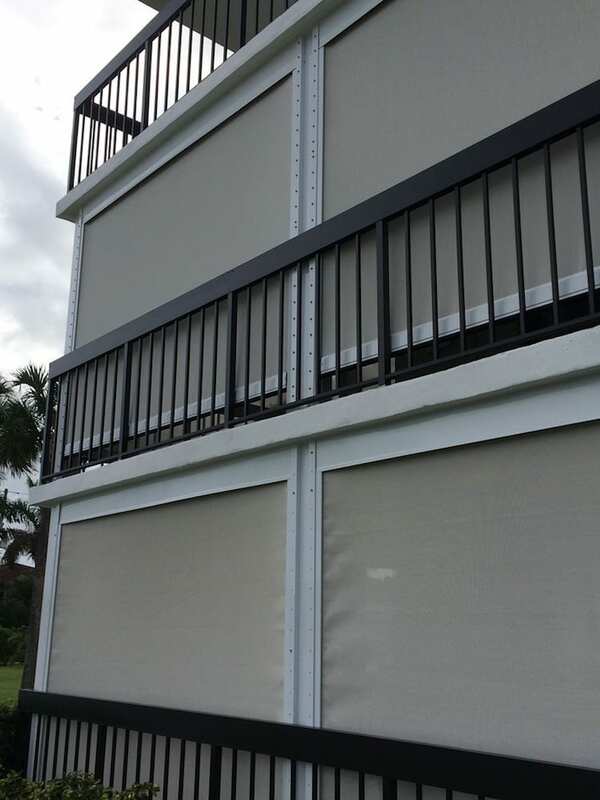 Additionally, the Storm Catcher Rolling Screen can cover large openings while the cutting-edge mesh structure filters in light, allowing you to see out. This wind abatement system is large missile impact rated and can work seamlessly with home automation systems. 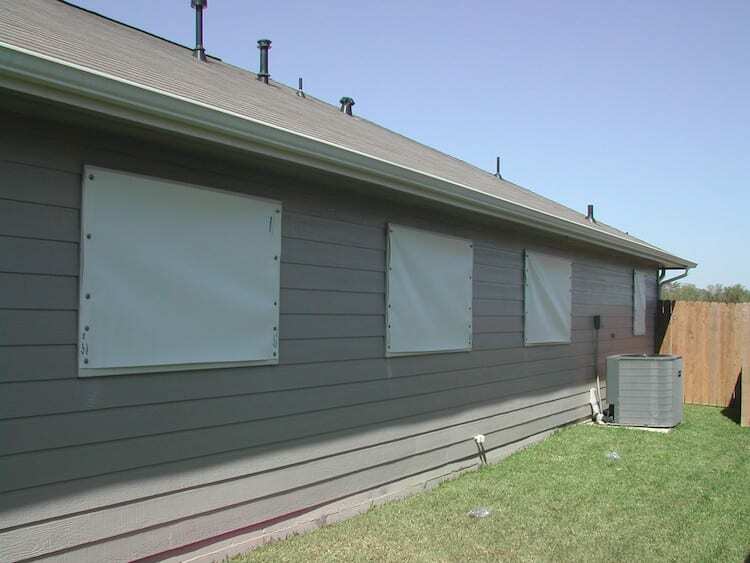 Our Roll-Up System offers industry leading hurricane protection plus, everyday sun, wind, and rain protection. All Roll-Up Systems utilize U.V. stabilized fabric and thread. Roll screen can be manual or electric operation. 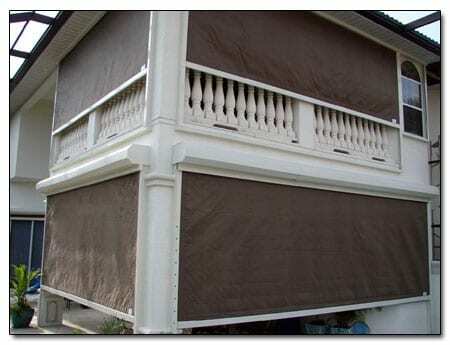 Our most economical system offers the strength of Armor Screen at a reduced price. 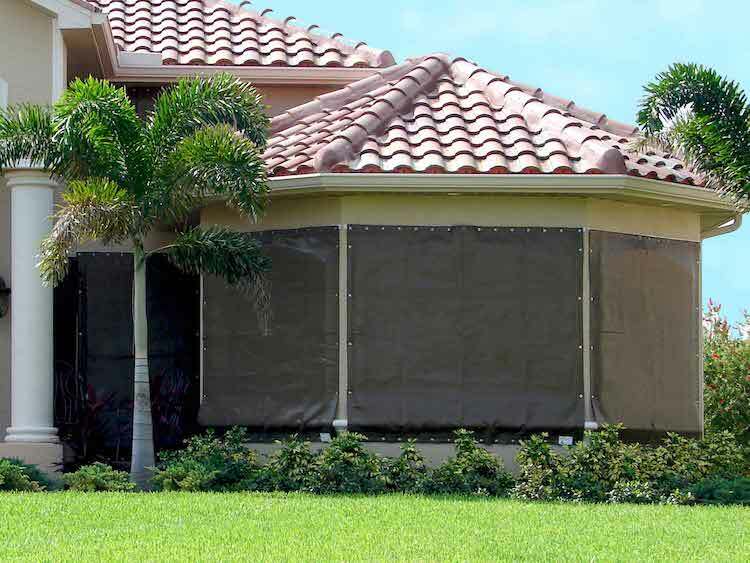 Transparent, lightweight and easy to deploy, the Grommet System will protect your home from hurricane force winds and debris without damaging your wallet. All Grommets Systems utilize U.V. stabilized fabric and thread for the hurricane screens. The Buckle and Strap system is one of the most versatile system available. This system launched an entire industry and can be designed to protect virtually any opening. 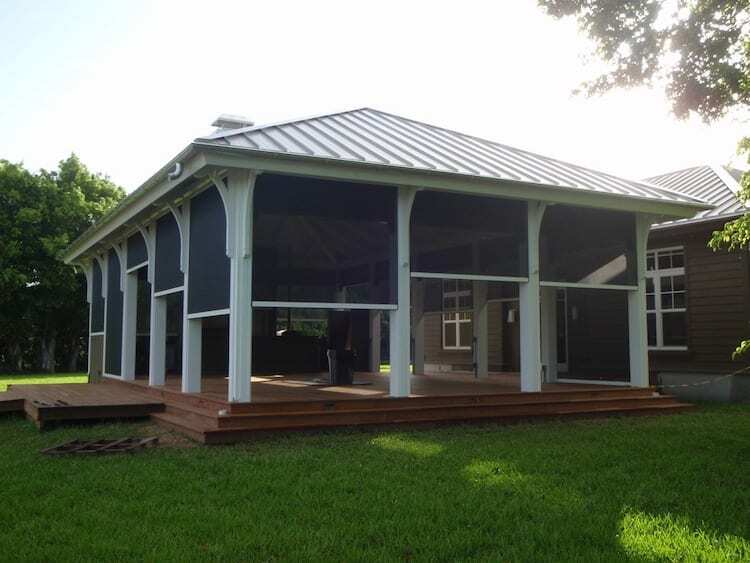 Lightweight, transparent and able to span very large distances, Buckle and Strap Systems offer unparalleled strength and design options for hurricane screens.